It’s getting close to the holiday season, and that means our favorite Christmas and Holiday movies are back! 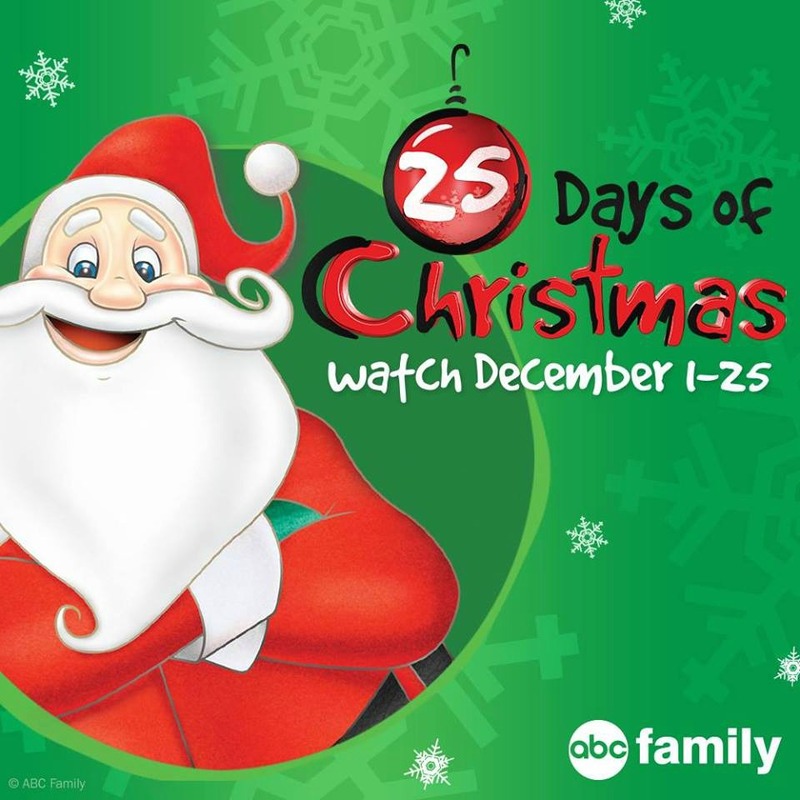 ABC has released the 2015 ABC Family’s 25 Days of Christmas Schedule and air times. You’ll also find a link to each show, in case you want to see what it’s about, or even purchase the DVD! Be sure to PIN or Bookmark this post so you can find it easily, as we get closer to December! 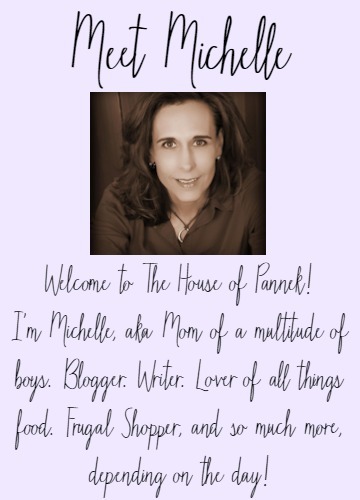 Big thanks to I Heart the Mart for the round up! (11:30 AM-12:15 PM ET/PT) The Bells of Fraggle Rock ABC FAMILY PREMIERE! (12:15-1:20 PM ET/PT) Emmet Otter’s Jug-Band Christmas – ABC FAMILY PREMIERE! (10:25-11:05 AM ET/PT) The Bells of Fraggle Rock ABC FAMILY PREMIERE! (11:05 AM-12:10 PM ET/PT) Emmet Otter’s Jug-Band Christmas – ABC FAMILY PREMIERE!